High Spandex Composition Means Compression Fit Won't Lose Shape. 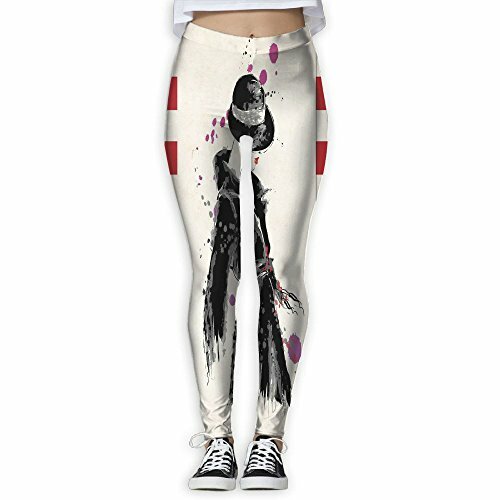 Flexible Modern Woman In A Cool Coat With Watercolor Paintbrush Style Casual Urban Women's Workout Leggings For Yoga, Running, Fitness. Super Soft, Light, Stretchable And Comfortable Leggings. Easy To Dress Up Or Down! If you have any questions about this product by XINSHOU, contact us by completing and submitting the form below. If you are looking for a specif part number, please include it with your message.